Everything in the world started revolving around his head when the American singer James Taylor found his album topping the chart for the first time in his 47-years recording career. "I didn't dare hoping for this', he says. The 67 years old James earned Grammy Awards for five times in his overall career. The American singer and guitarist released his first musical album after 47 years. It's a self-titled album released on Beatles' Apple label. Having hitting No.1 with his latest release "Before This World" on the Billboard 200 album chart, the songwriter indeed have achieved a milestone in his career. Previously Muse's "Drones" grabbed No.1 position in the charts. James Taylor was introduced with the Rock and Roll Hall of Fame in 2000. He today seems to be among many other wonderful stars that had to wait a life-time to top the chart or win a big award. He has his time now while there are abundant people who are still in the queue to live their dream. 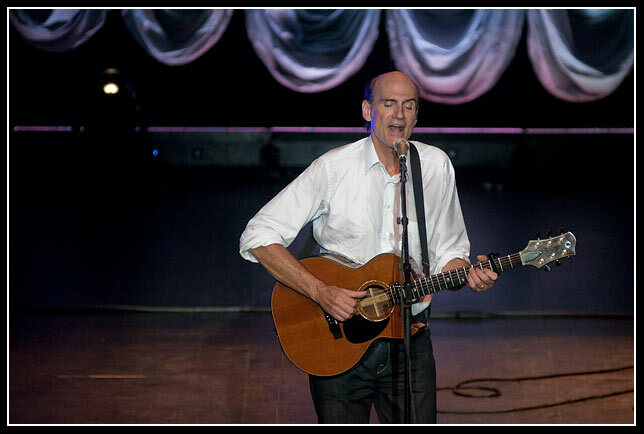 James Taylor thanked his fans for their love, enthusiasm, and support for bringing his new album "before this world". He sent this message through a short YouTube video.